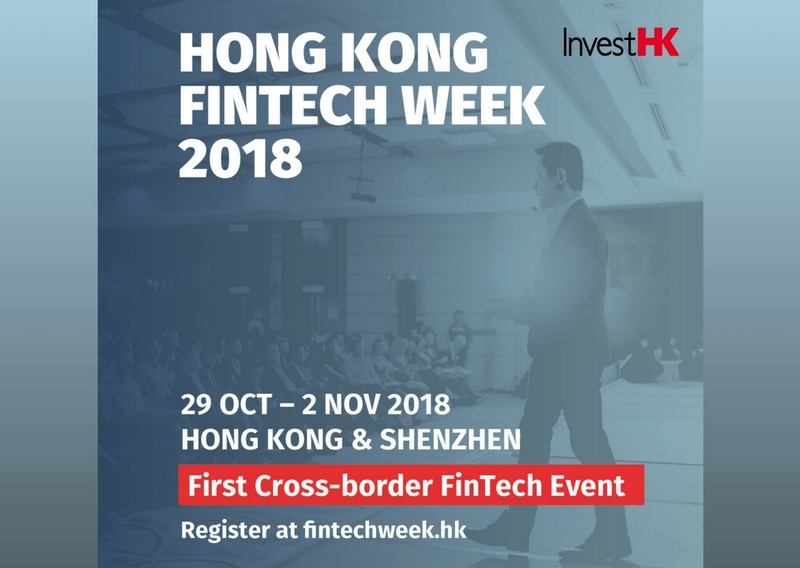 Hong Kong FinTech Week is the world’s first cross-border financial technology (FinTech) event, taking place in Hong Kong, Asia’s financial capital, and in Shenzhen, China’s Silicon Valley. 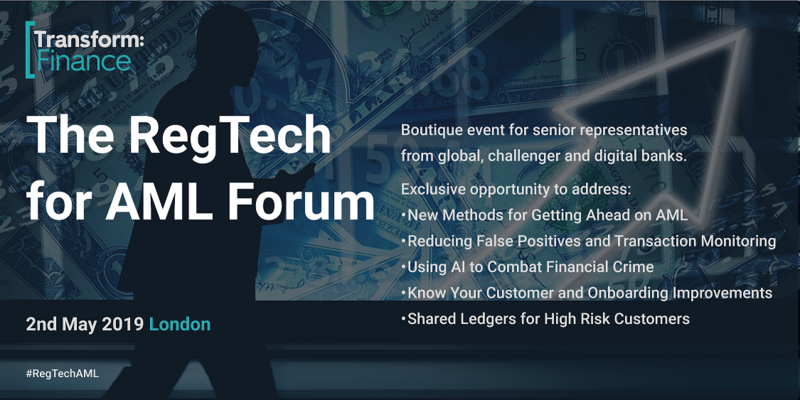 It’s one of the largest conferences on the calendar, expecting to attract more than 8,000 senior executives and featuring over 200 of the world’s top FinTech founders, investors, regulators, and academics, who are shaping the future of financial services by driving a technological revolution in the industry across Asia and globally. 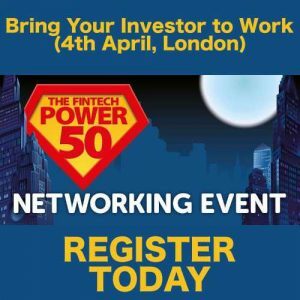 Over 8,000 industry leaders, 70% senior executives & investors from Hong Kong, mainland China, Asia and key FinTech hubs in the world. Hong Kong is a fantastic base for Fintech companies that aspire to a share in what is the largest Fintech market in the world – China. This year the FinTech Week will put the focus on Hong Kong’s vital position and appeal as a conduit to the Greater Bay Area, which comprises half a dozen cities and 70 million people around the Pearl River Delta. It’s a powerful proposition and working with Shenzhen is a great way to showcase the opportunities. In partnership with InvestHK, the new Fast Track Programme during the FinTech Week will help start-ups from all over the world to get their key to success in doing business in Hong Kong. Selected companies will go through the programme by meeting and following-up with the relevant stakeholders – the Government, regulators, investors, VCs, accelerators, associations and institutions in one simple track. Companies will benefit from the basic business set-up in Hong Kong to seize opportunities to expand and scale in the region. During the conference, there will be an opportunity to visit key innovation labs, hubs, accelerators and incubators across Hong Kong. Facility tours will be arranged to meet key staff to understand their roles and focus in building the Hong Kong FinTech Ecosystem. The Hong Kong FinTech Week is designed to bring people together. Facilitated meet-ups and business matching will be available, as well as set office hours of key partners, regulators and government, allowing attendees to drop in at a time that suits them. 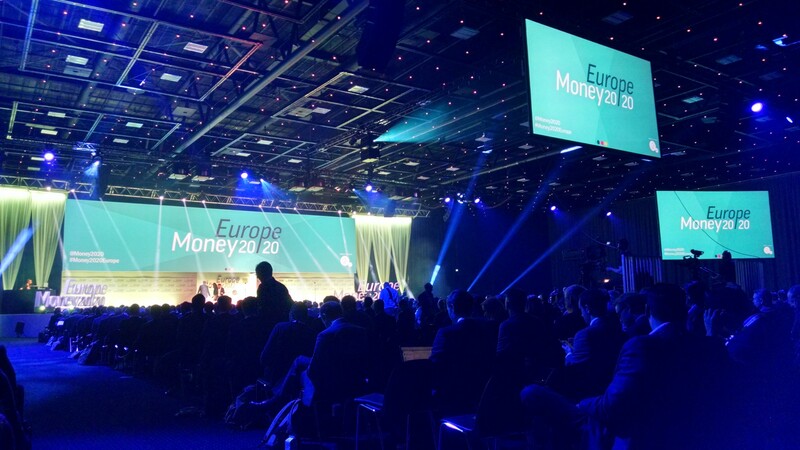 Finovate is a renowned international FinTech event running in Europe, the US and the Middle East. Their only one Asian stop which is in Hong Kong is now part of the Hong Kong Fintech Week. 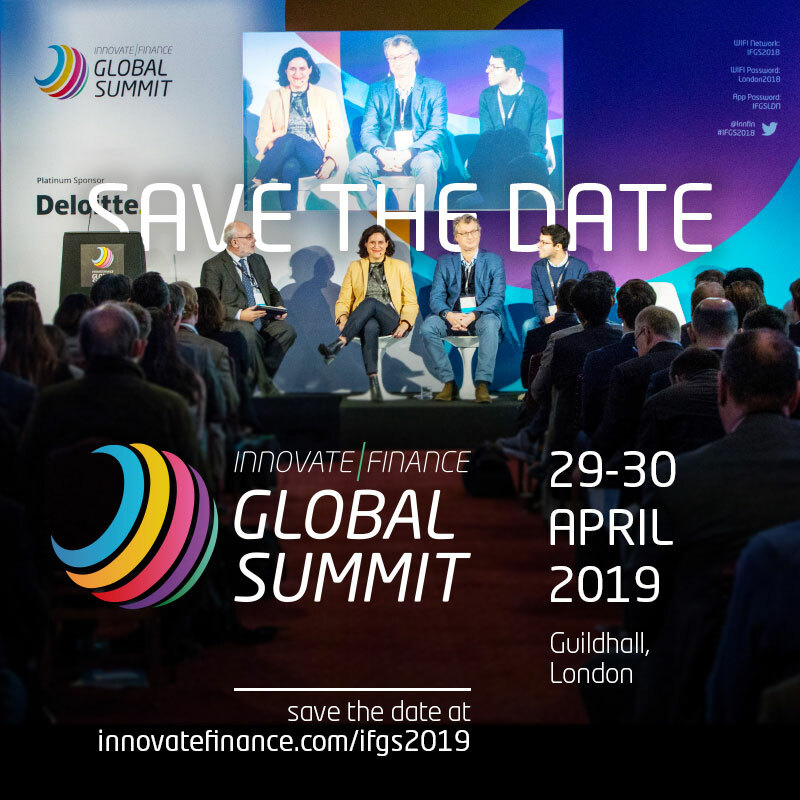 It brings together the entire global FinTech community to showcase cutting-edge banking, financial and payments technology in a unique, short-form, demo format. 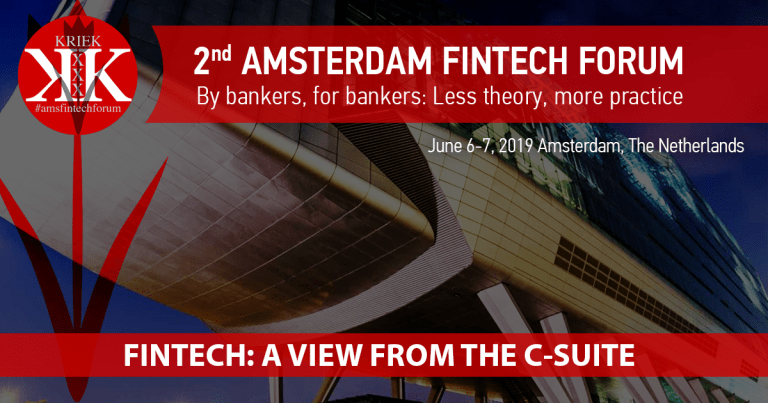 Get advice and insights from FinTech experts in an expanded program. Two days of major conference and expo, with 4 stages, 100+ exhibition booths and 200+ speakers from across the world, the Hong Kong FinTech Week truly brings the East and West FinTech community, seeking its business expansion to Hong Kong, China and the APAC region. The Shenzhen stop will bring China FinTech to life, through the easy and favourable gateway of Hong Kong. With company visits, presentations and business networking, participants can explore and learn from the most innovative tech companies in China. One can also network with Chinese banks, VCs and regulators, with the professional counterparts from Hong Kong. You are also welcomed to attend the Hong Kong FinTech Week global road shows in Europe, the US and China: www.fintechweek.hk/roadshow. For further updates and details of the FinTech Week, please visit www.fintechweek.hk. For further updates and details of the FinTech development in Hong Kong, please click here.